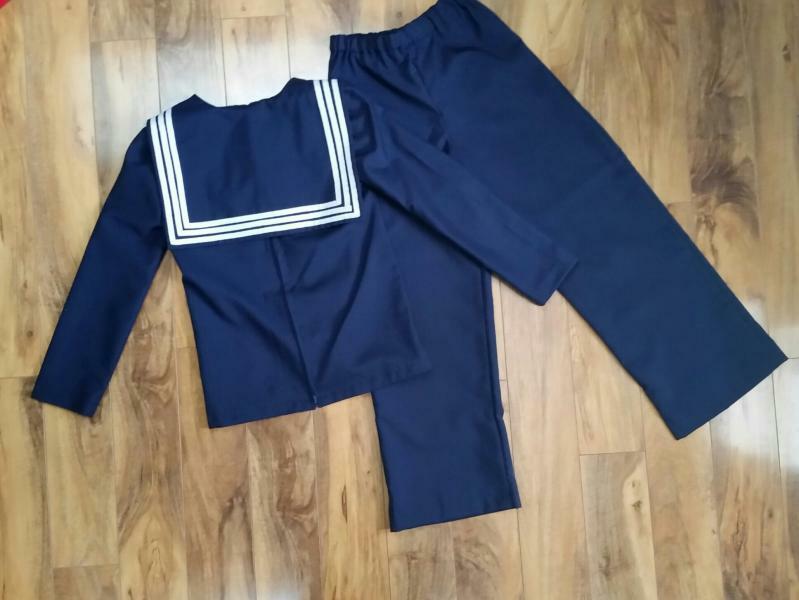 dance.net - Hornpipe outfit - navy (10245485) - Read article: Ballet, Jazz, Modern, Hip Hop, Tap, Irish, Disco, Twirling, Cheer: Photos, Chat, Games, Jobs, Events! 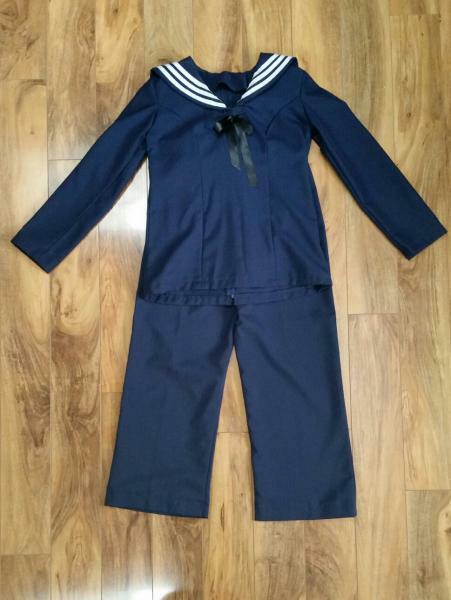 Navy Hornpipe outfit - cotton poly blend, non-stretchy material. 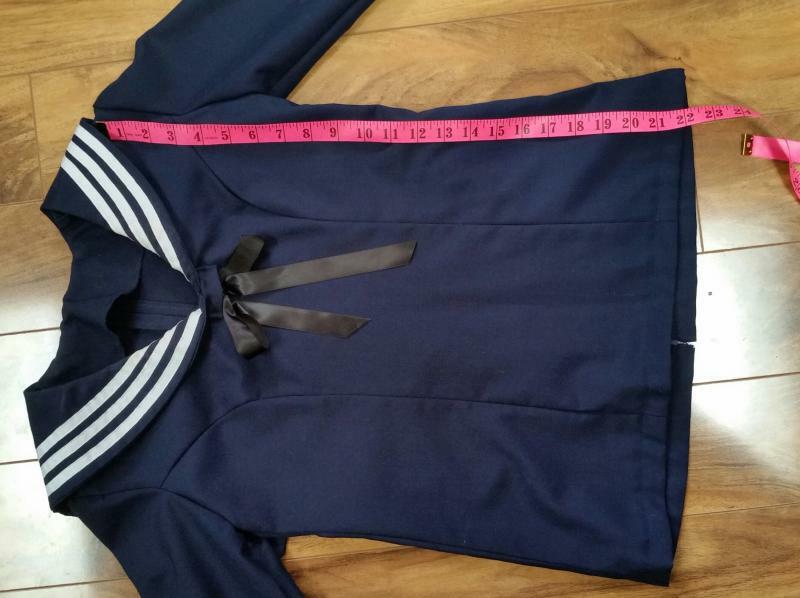 Had made new for my dancer - costume approximately 3 years old. 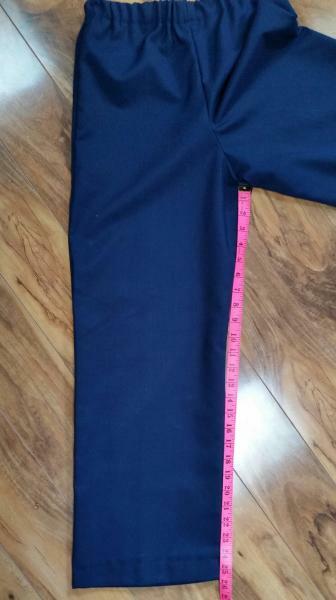 and 37" long waist to cuff. 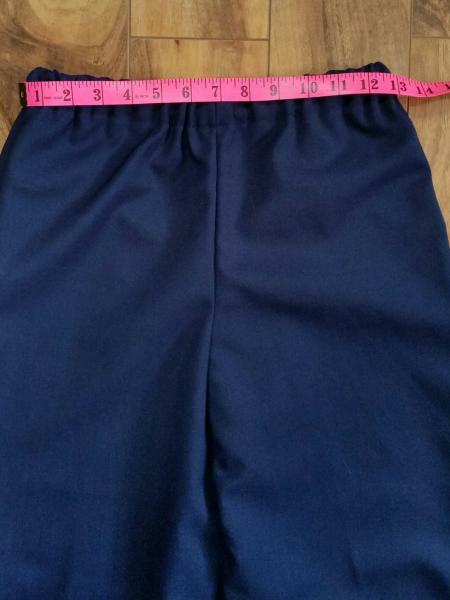 Other measurements in pictures. 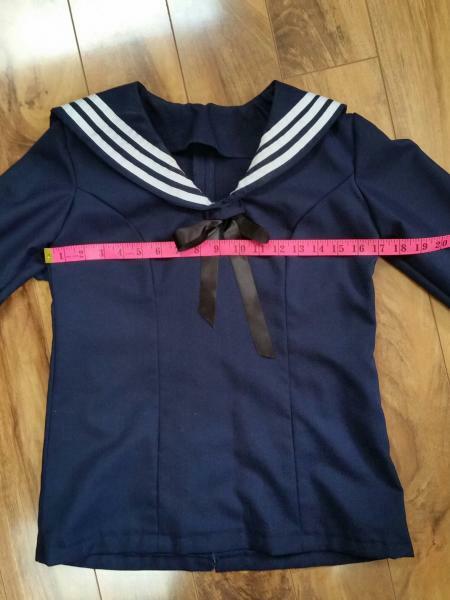 How old was the dancer that wore this?